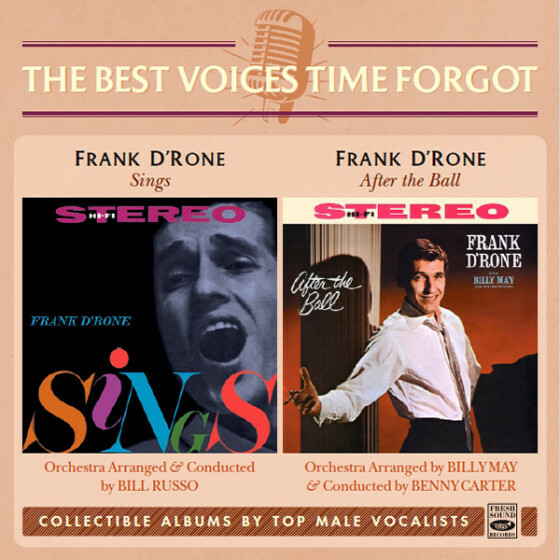 Frank D’Rone is one of the few finer singers and performers around and creates great vibes with his audiences.” This quote, from Leonard Feather, one of the world’s foremost music critics, probably best describes Frank and his talents today. It takes a while to achieve words of this sort. Frank started singing and playing the guitar on stage at the age of 5 in Providence, Rhode Island. At age 11, he had his own local radio show twice a week. At age 13, he won an Artist’s Degree in classical guitar awarded him by the American Guild of Stringed Instruments. He formed his own band and played dates in the Providence area while finishing his education. Then D’Rone headed for New York where things were happening for talented people in show business. Frank worked around New York in different clubs - he had many return appearances at “The Living Room”, for example. A big break came for Frank when a club owner from Chicago heard him and hired him. The club was “Dante’s Inferno.” He was such a success that the management gave him an indefinite contract. Frank stayed at Dante’s for fourteen months. In that time, the name Frank D’Rone started becoming popular. People flocked to see him, including such celebrities as Frank Sinatra, Johnny Mathis, Ella Fitzgerald, Shecky Greene, Alan King, Oscar Peterson, Ray Brown, Stan Kenton, June Christy and many more. 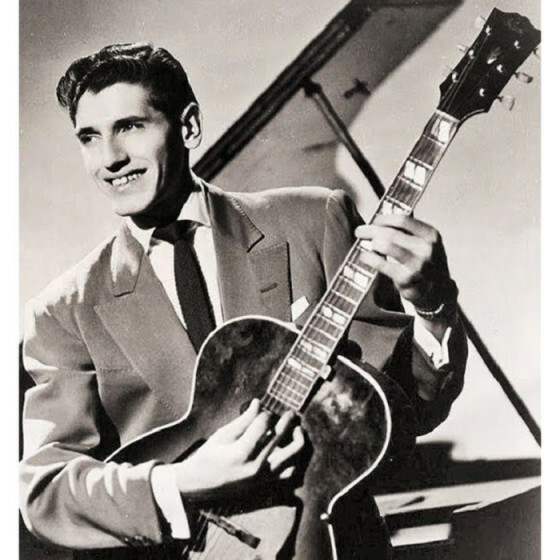 At this time, D’Rone began to record in Chicago on the Mercury label and began to make many close friends among his peers in the music business. Very much the “singer’s singer”, D’Rone met one of his most enthusiastic admirers: the late Nat 'King' Cole. It was Nat Cole who penned the liner notes for Frank’s first album. Another of Frank’s biggest boosters was Frank Sinatra, who requested that D’Rone be hired in the lounge whenever “The Chairman” played the Vegas and Atlantic City venues himself. He has appeared in front of the cameras of most television variety and talk shows, he has cut numerous albums for four different labels and is equally at home performing in clubs or jazz and college concerts. D’Rone’s great voice, musicianship and commanding stage presence, along with his ability to master the interpretation of a song lyric, lend themselves to any entertainment atmosphere and make it easy to understand how he became a recurring guest on The Tonight Show with Johnny Carson.